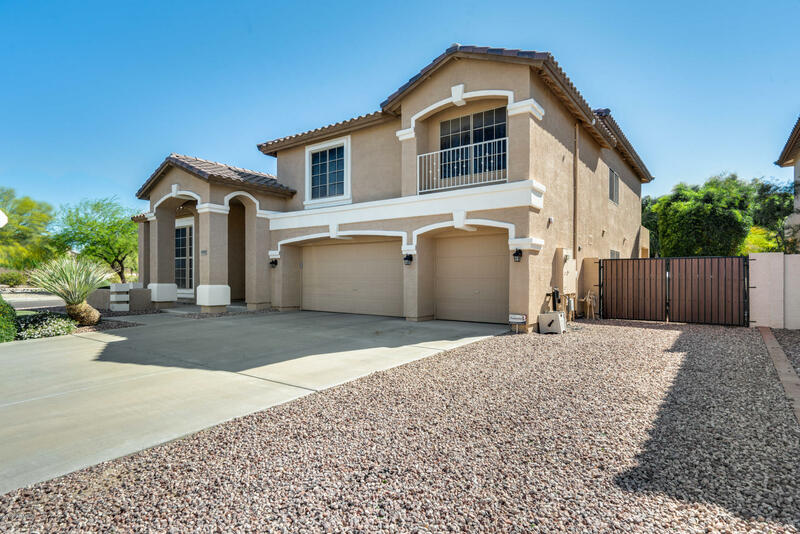 All TERRAMAR PARCEL 14 REPLAT homes currently listed for sale in Peoria as of 04/19/2019 are shown below. You can change the search criteria at any time by pressing the 'Change Search' button below. "GORGEOUS, LARGE LUXURIOUS FAMILY HOME LOCATED IN THE HEART OF TERRAMAR. THIS HOME IS LOCATED NEXT TO THE WASH AREA THAT RUNS THROUGHOUT TERRAMAR....MEANING NO NEIGHBORS TO THE NORTH!! TREMENDOUS MOUNTAIN VIEWS. UPDATED INTERIOR PAINT, TRAVERTINE & HARDWOOD FLOORING. BOTH CONDENSORS IN THE A/C UNITS HAVE BEEN REPLACED ASWELL. LARGE FOYER RAISED ENTRY, SUNKEN FORMAL LIVING ROOM W/ FABULOUS GLASS BLOCK FIREPLACE. 1/2 BATHDOWNSTAIRS, UPGRADED CARPET & PAD, HUGE EAT-IN KITCHEN W/TONS OF CABINETS. LAR"